The Housing (Scotland) Act 2014 introduces important changes to the rights of all social housing tenants which come into effect in 2019. We wrote to all our tenants about the changes to your tenancy in October 2018. We've put a summary of the changes and how these effect your tenancy below. 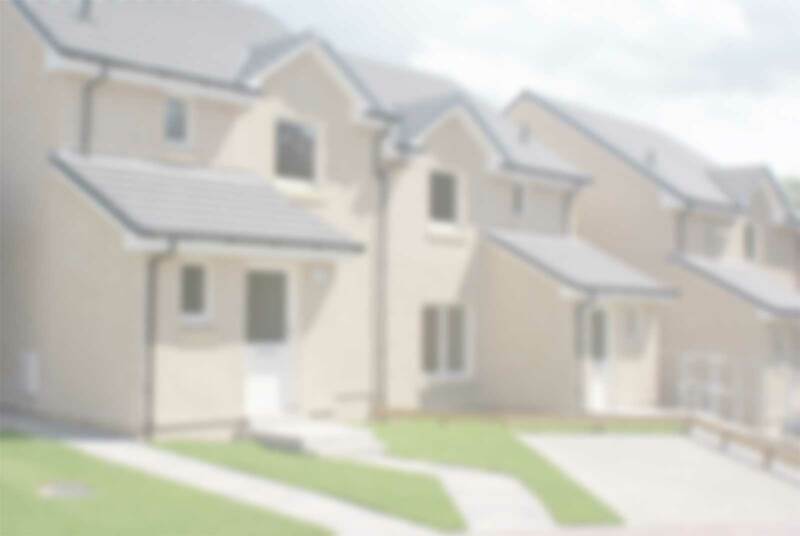 It will be important to let us know about changes to who lives in your home as it may affect your right to make changes to your tenancy agreement. Please update your details via our online portal Connect or by emailing info@caledoniaha.co.uk or calling 0800 6781228. 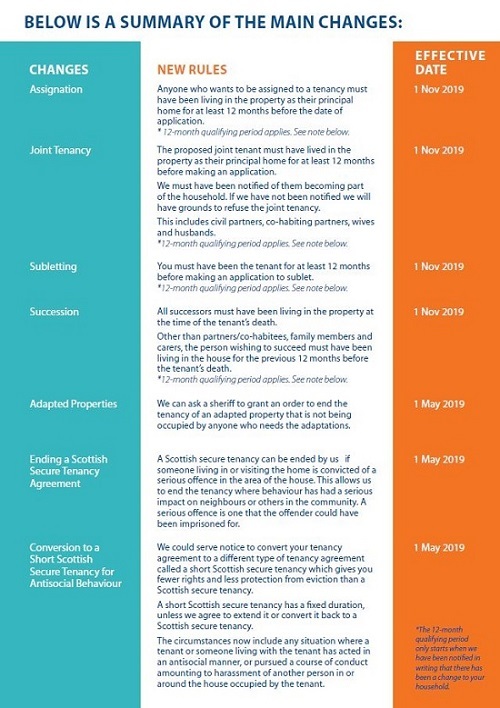 Short Scottish Secure Tenancy - If you have a SSST the changes detailed for ending the tenancy by Court Order, Recovering Adapted Properties, Subletting, Assignation and Joint Tenancies also apply.